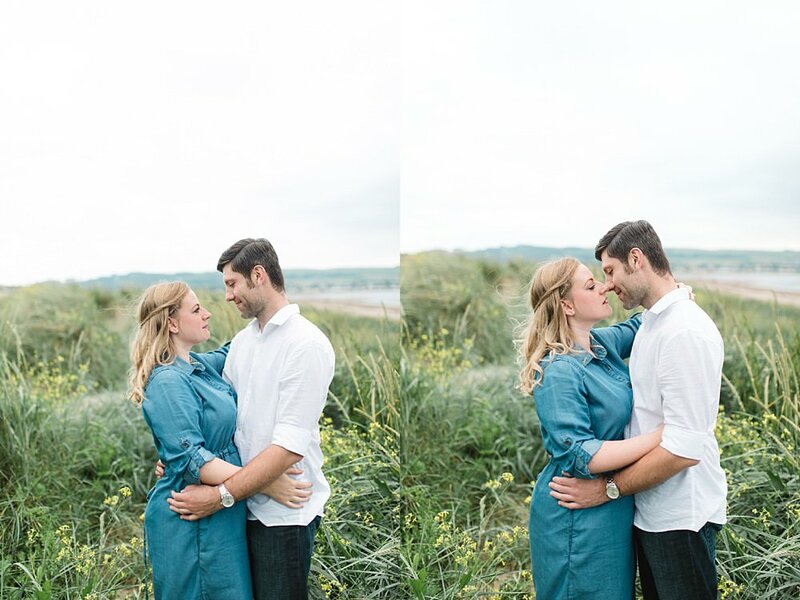 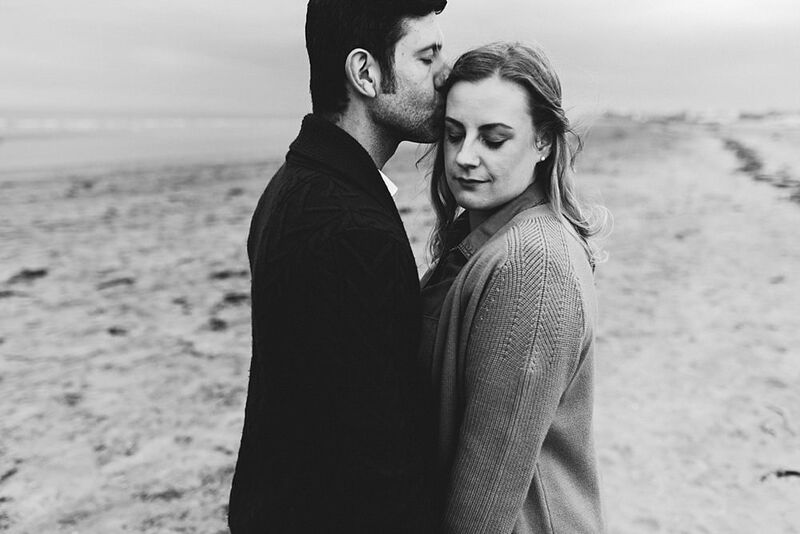 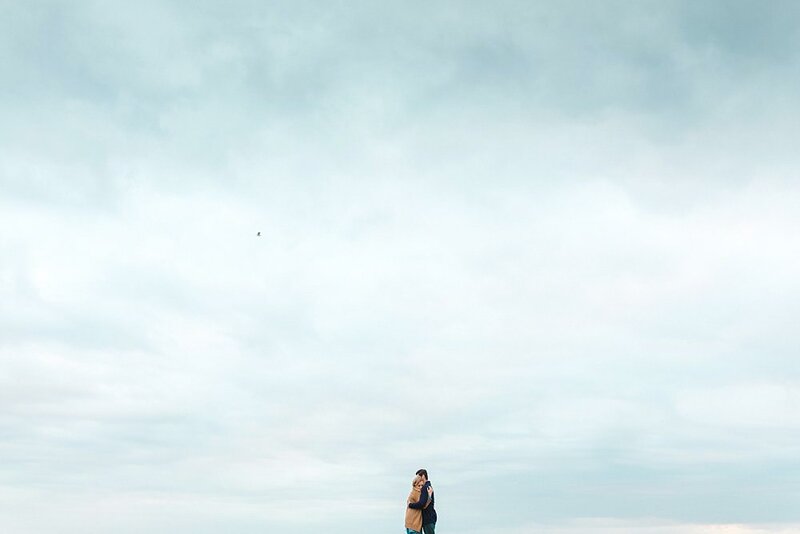 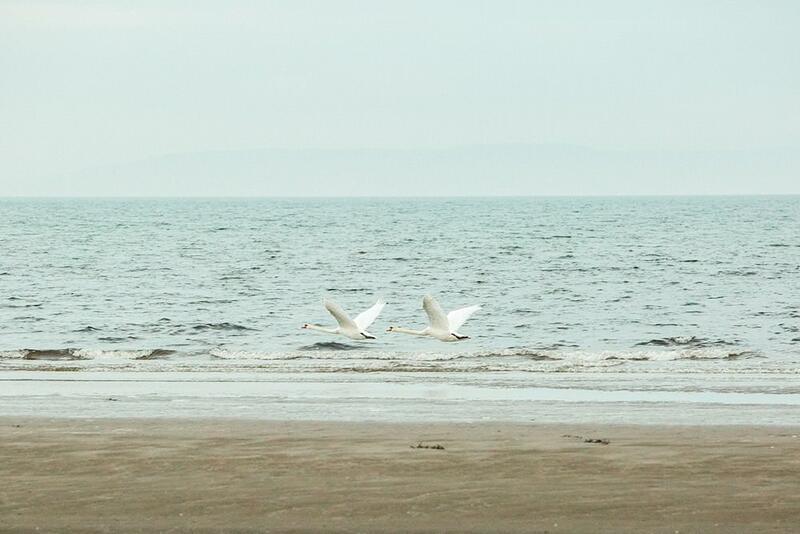 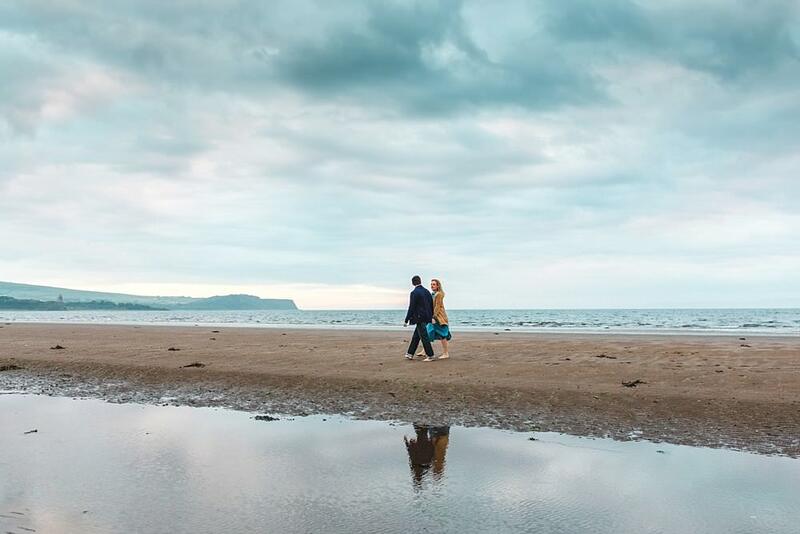 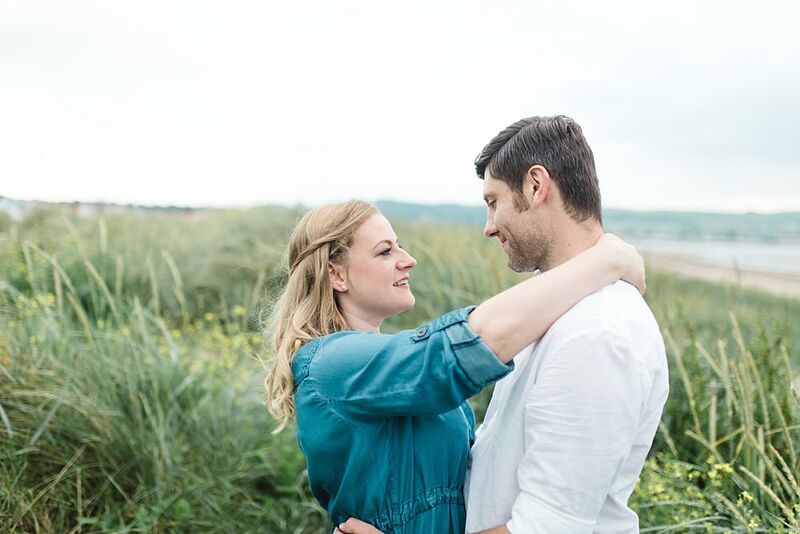 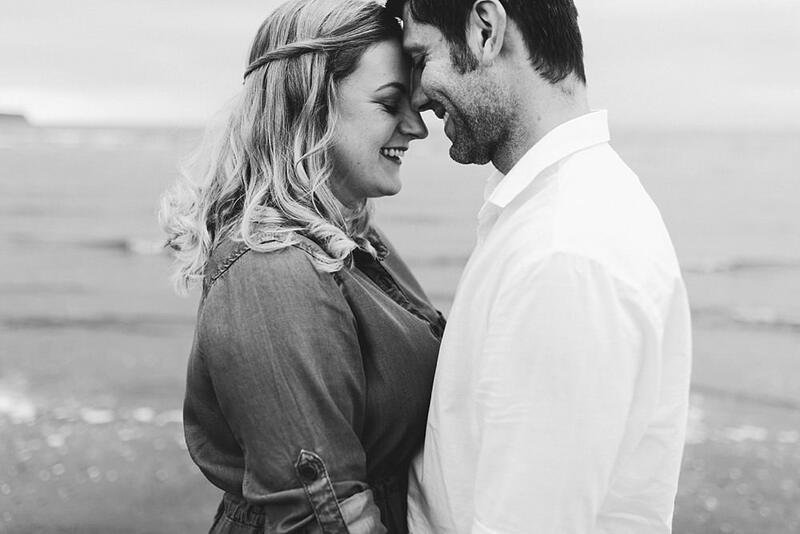 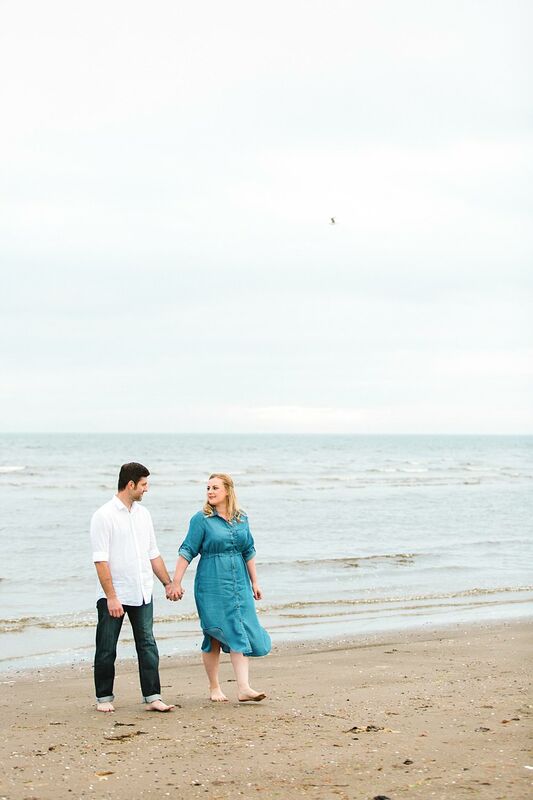 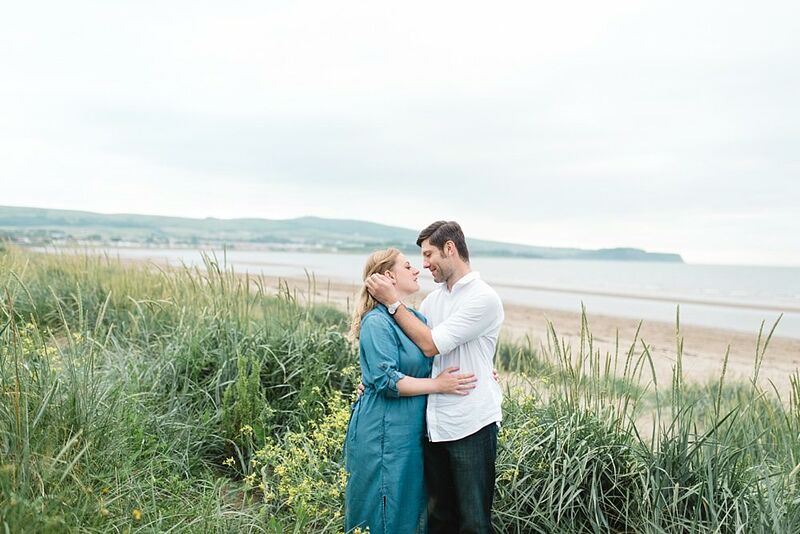 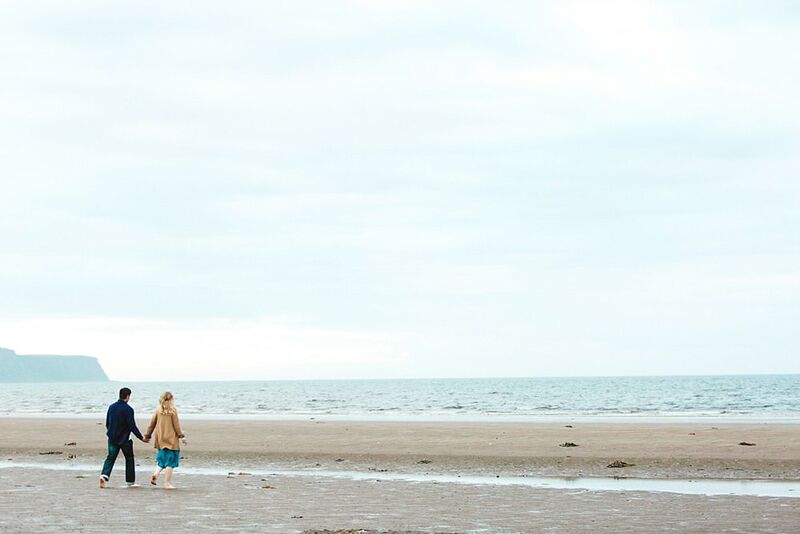 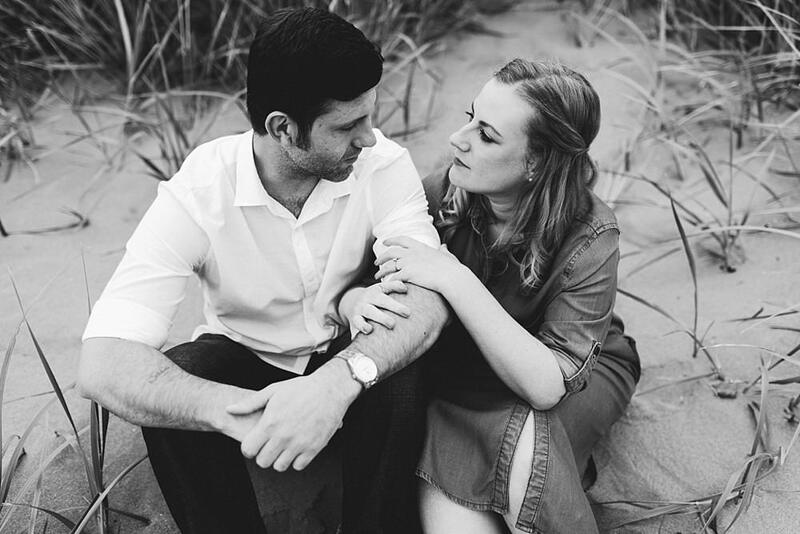 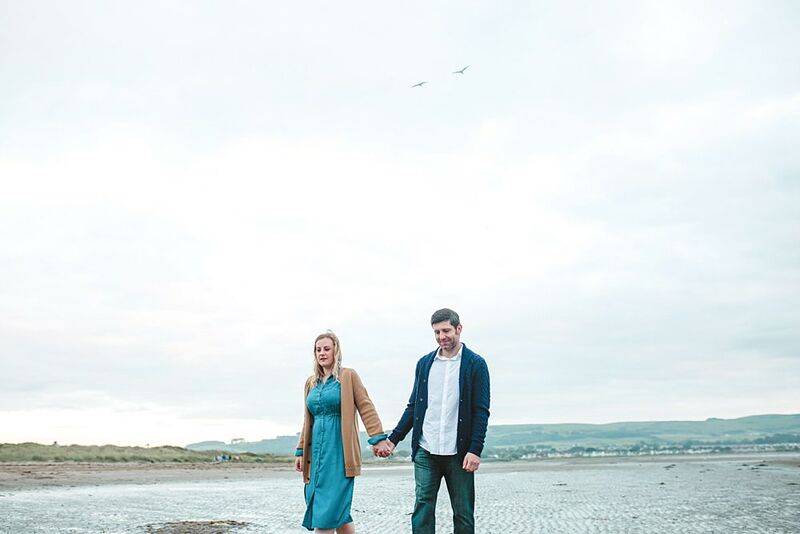 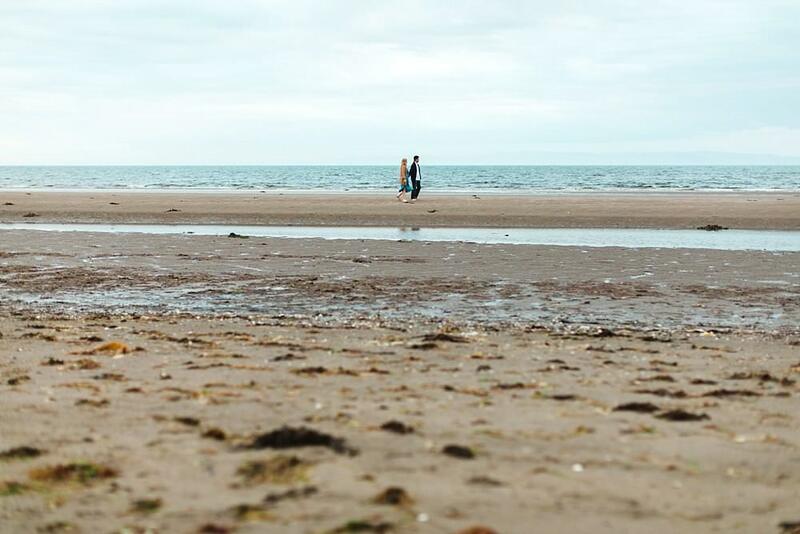 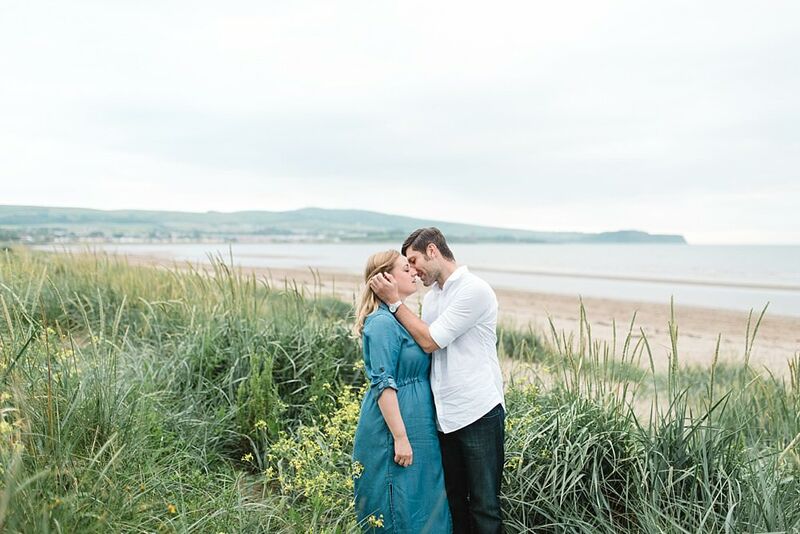 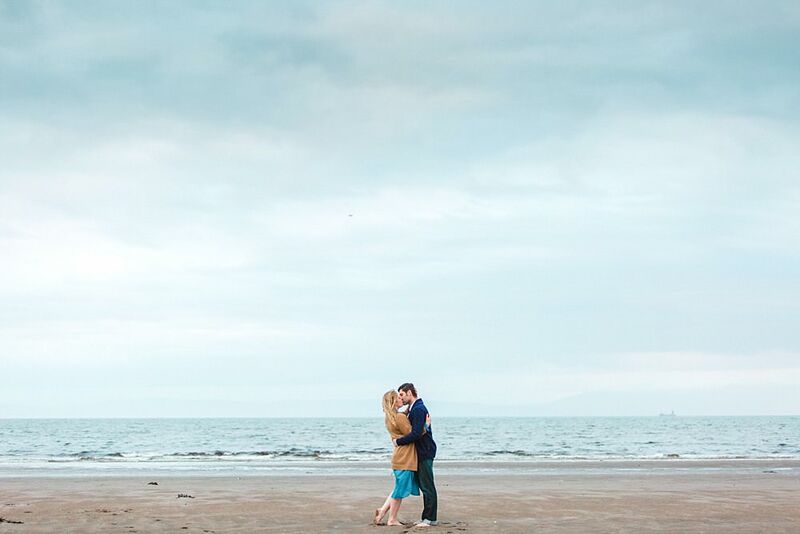 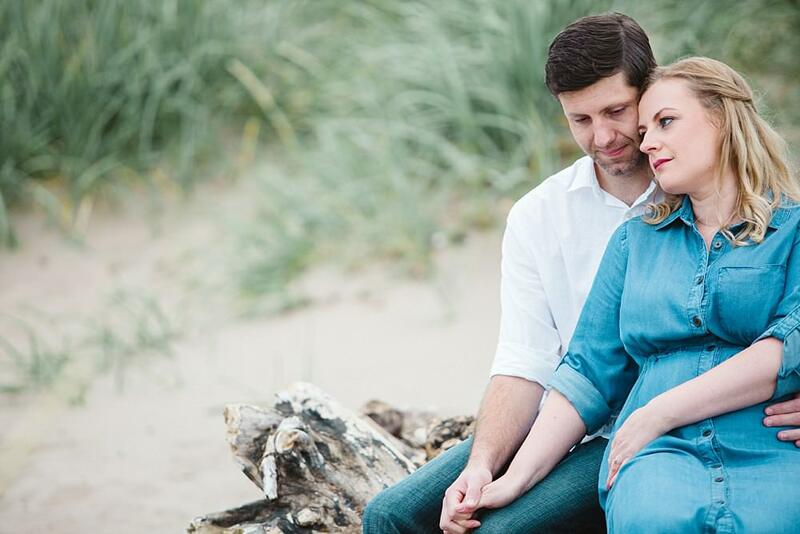 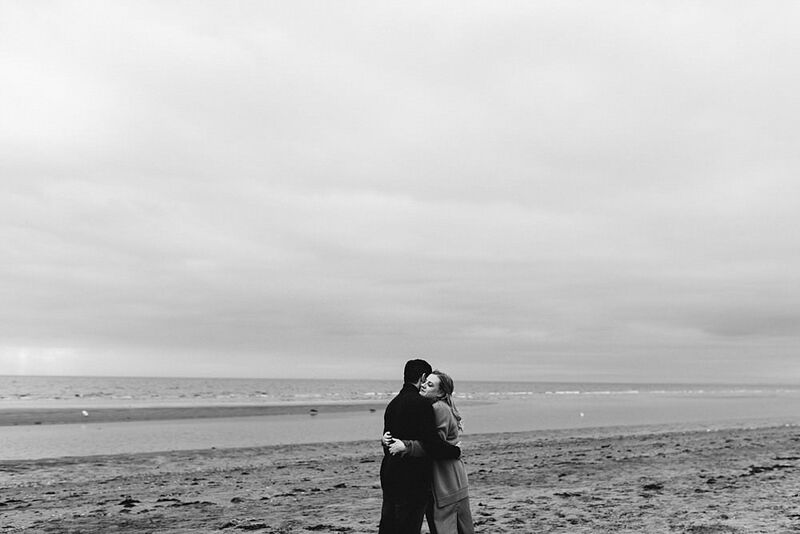 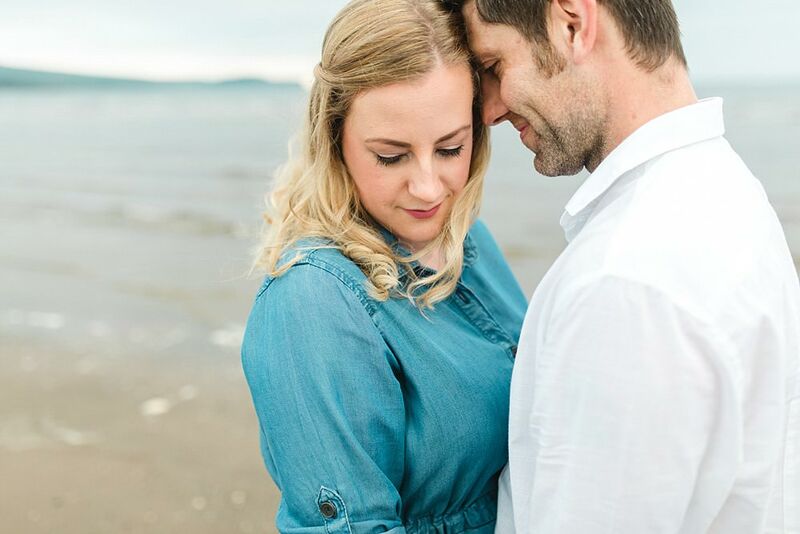 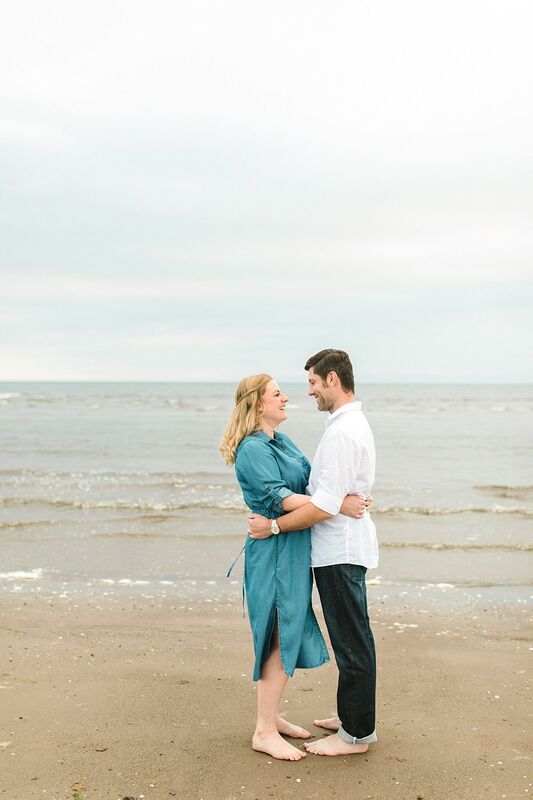 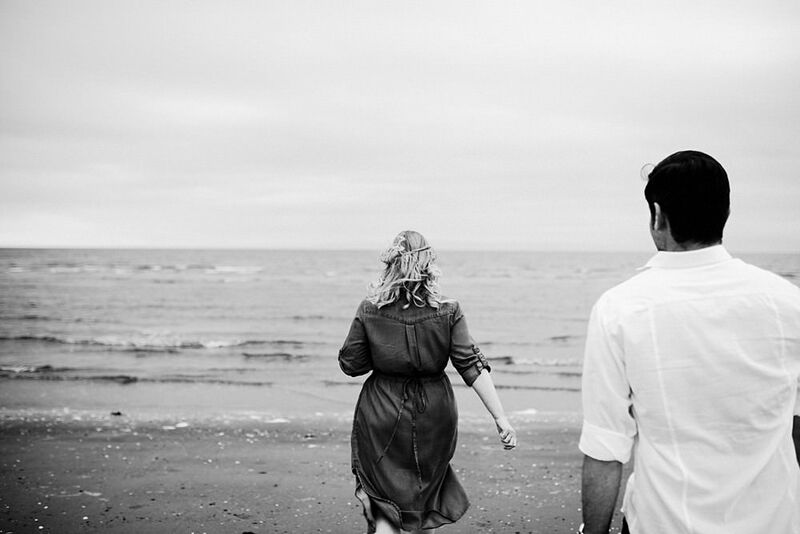 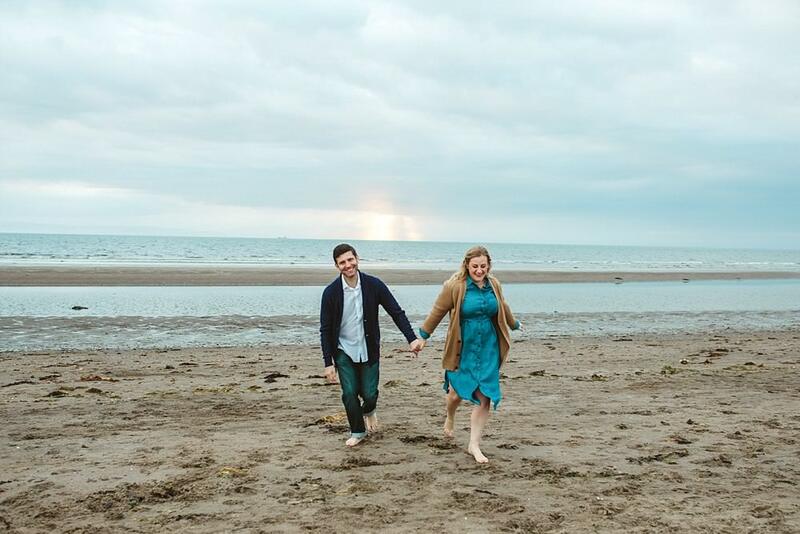 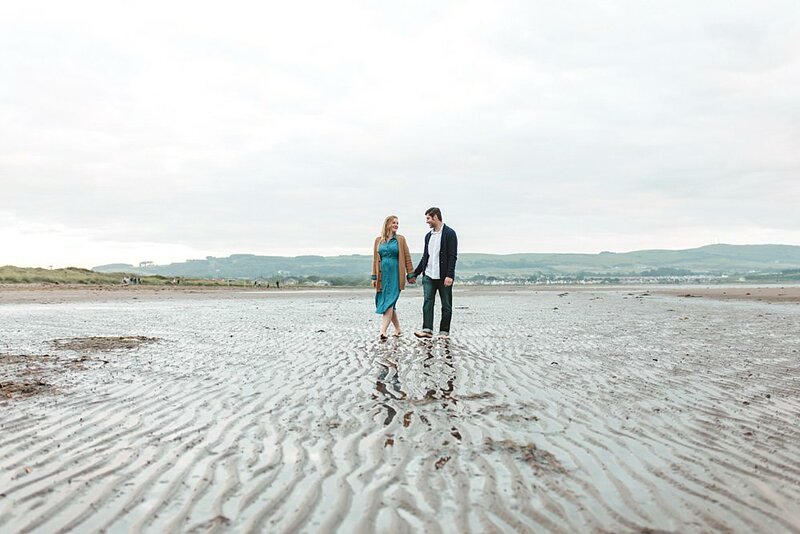 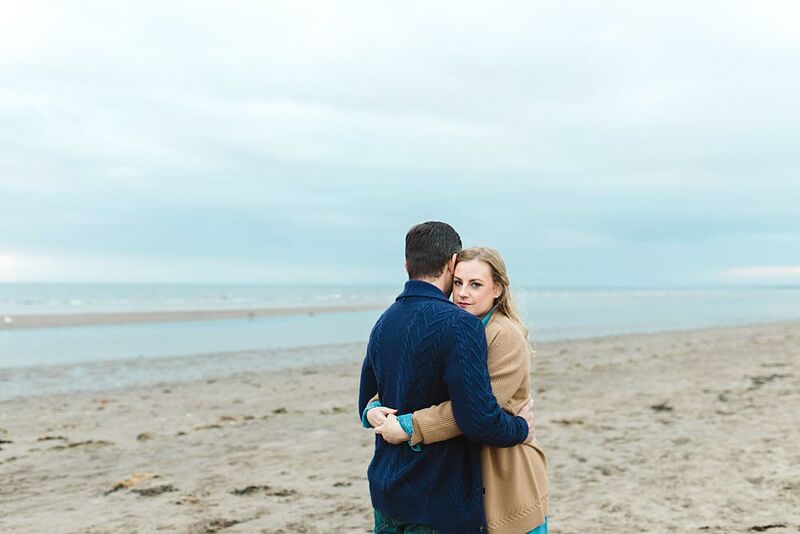 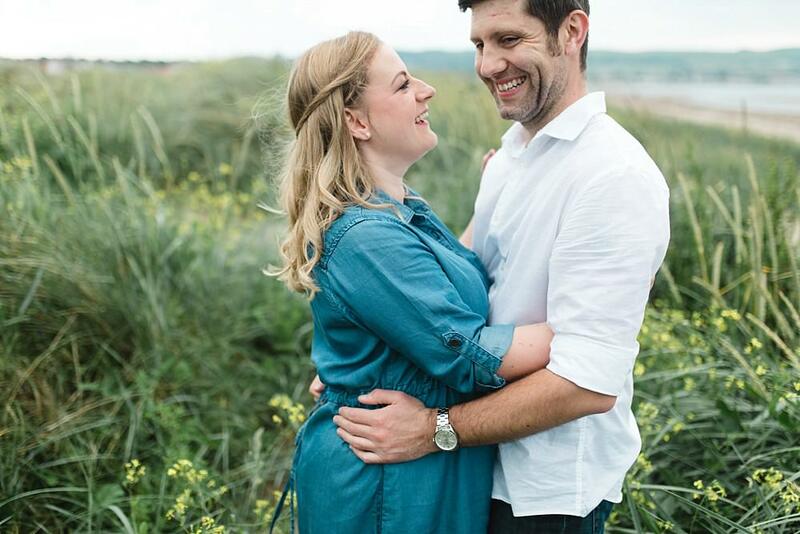 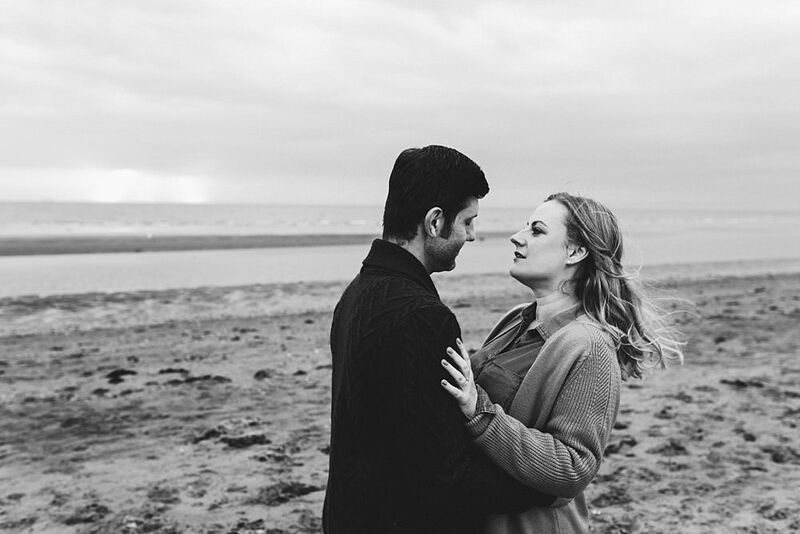 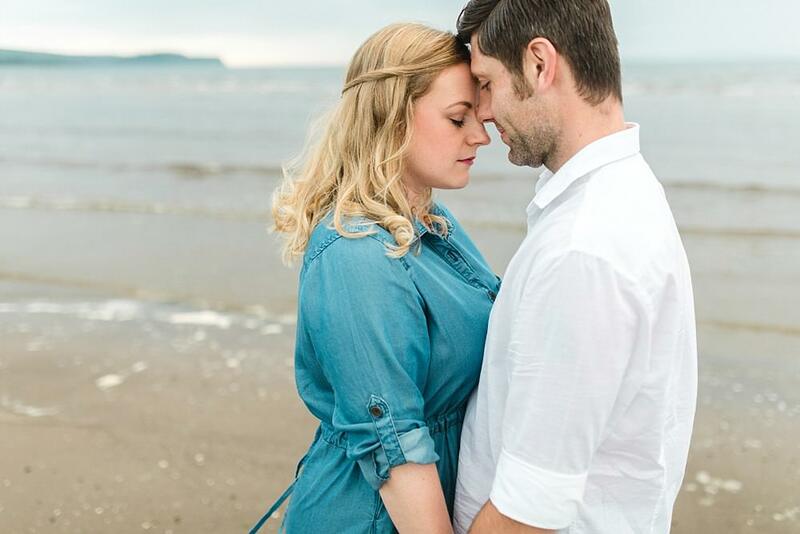 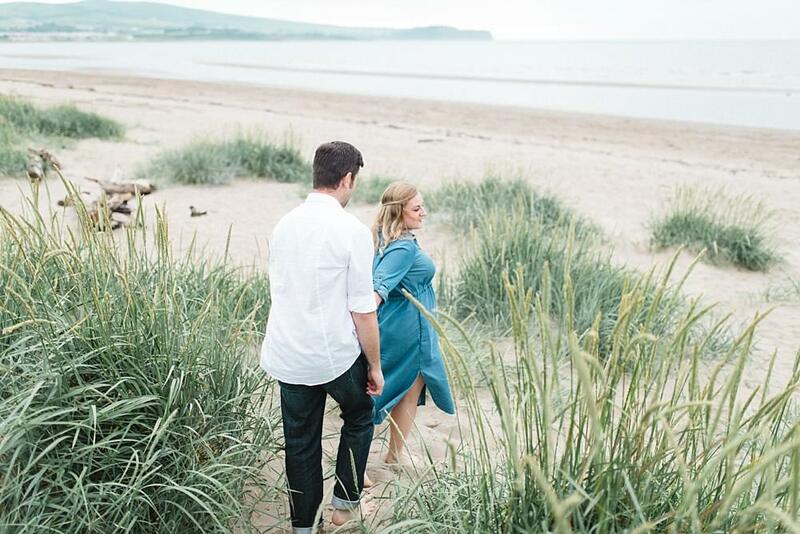 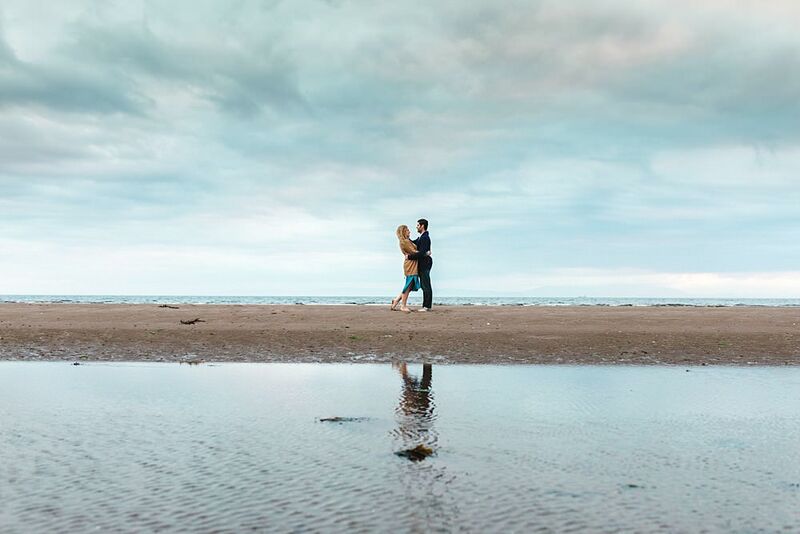 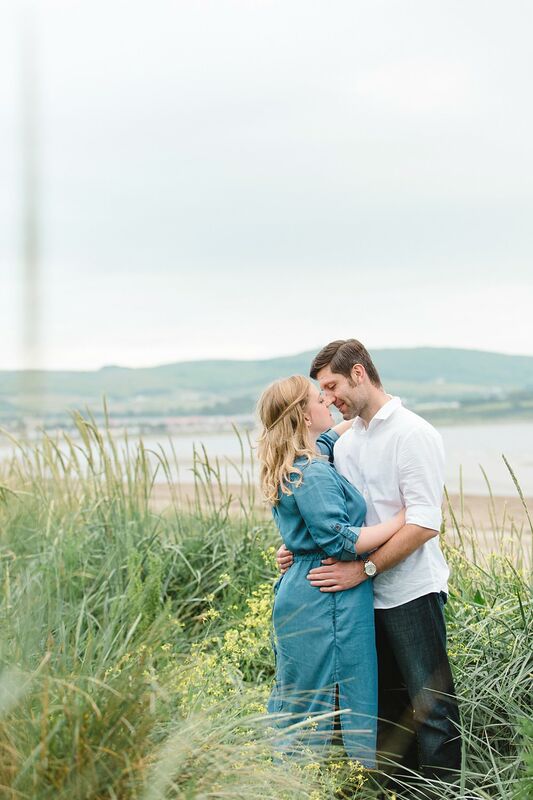 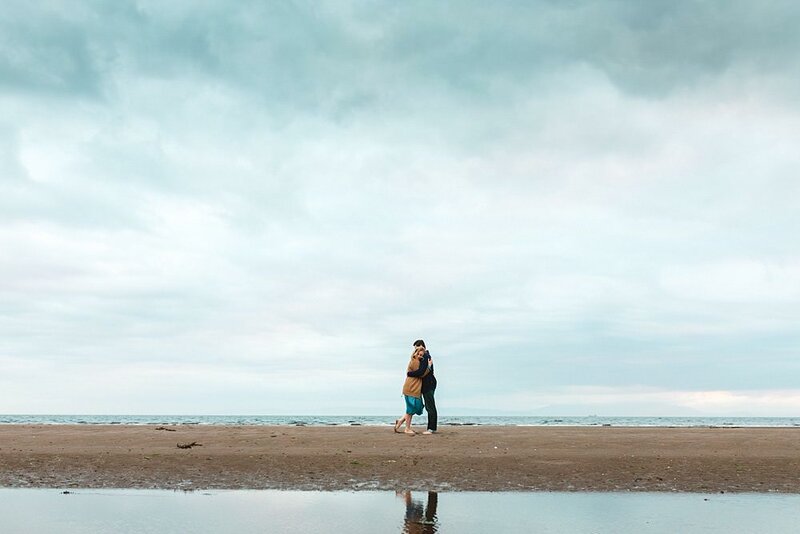 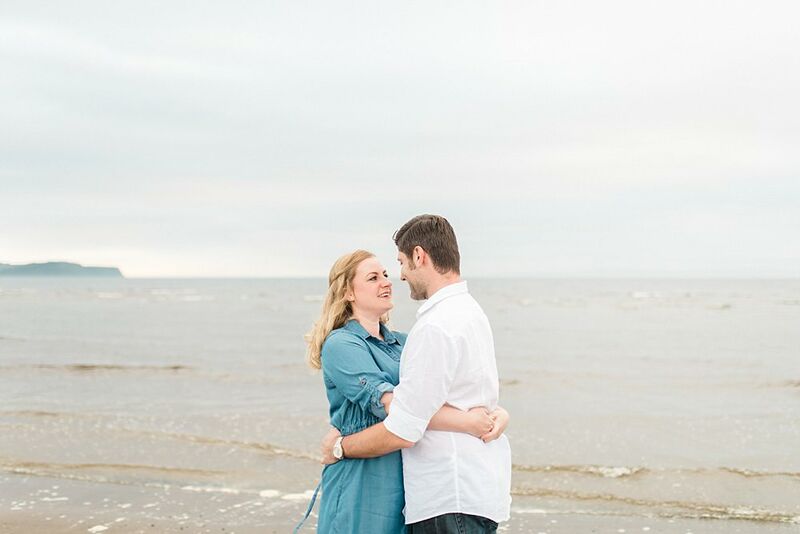 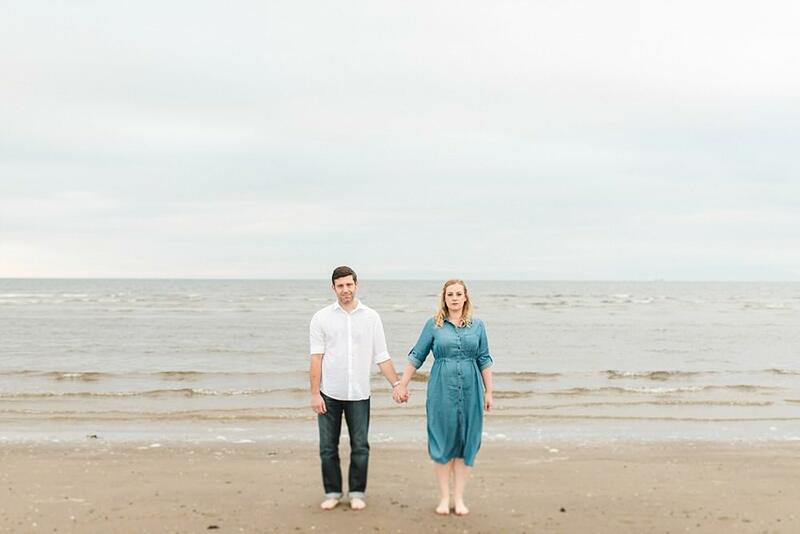 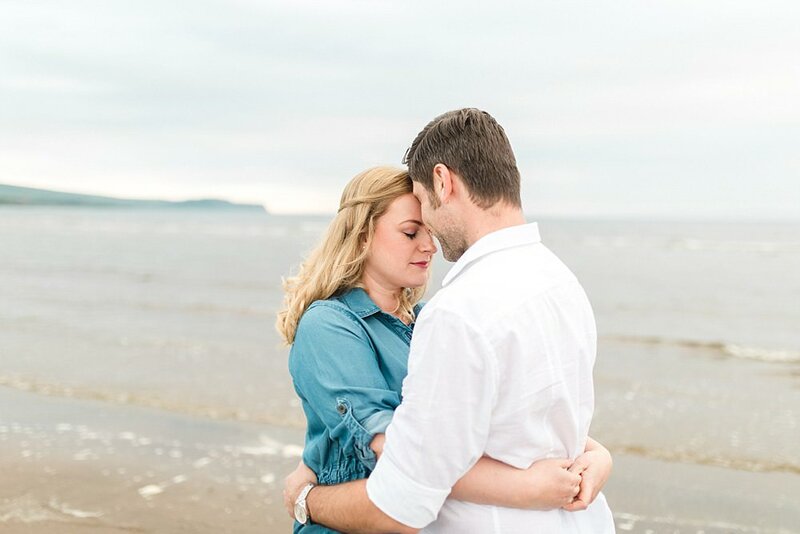 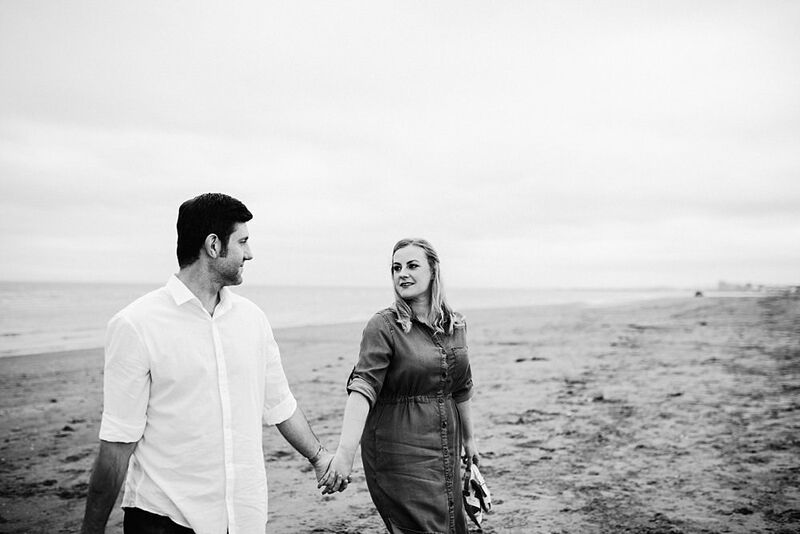 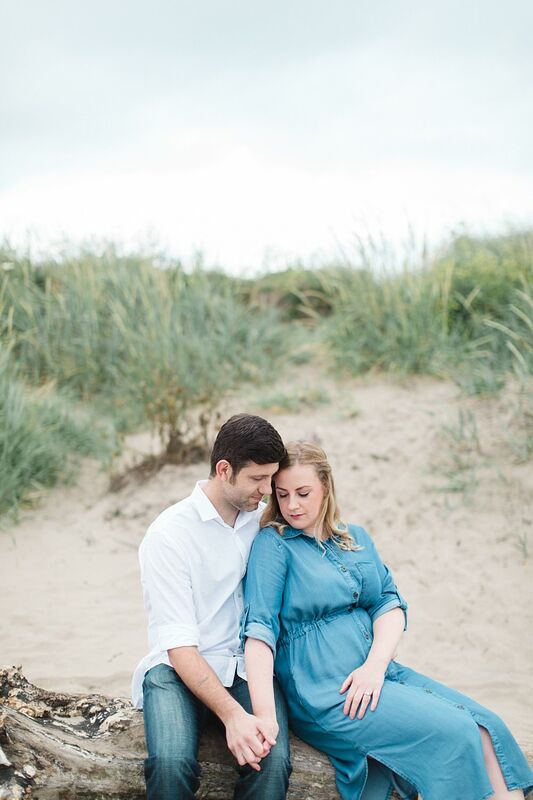 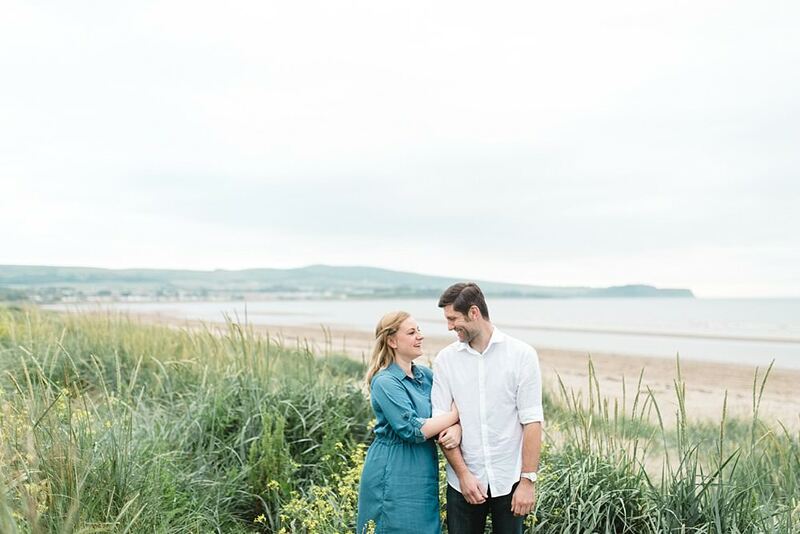 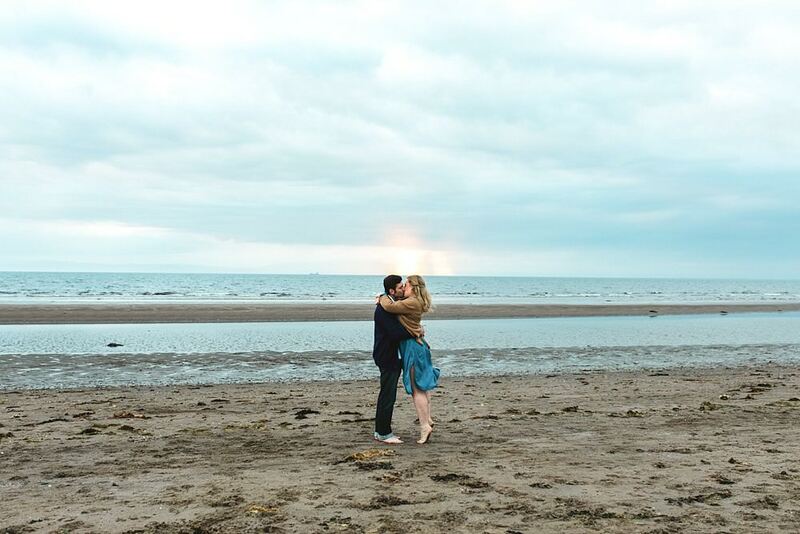 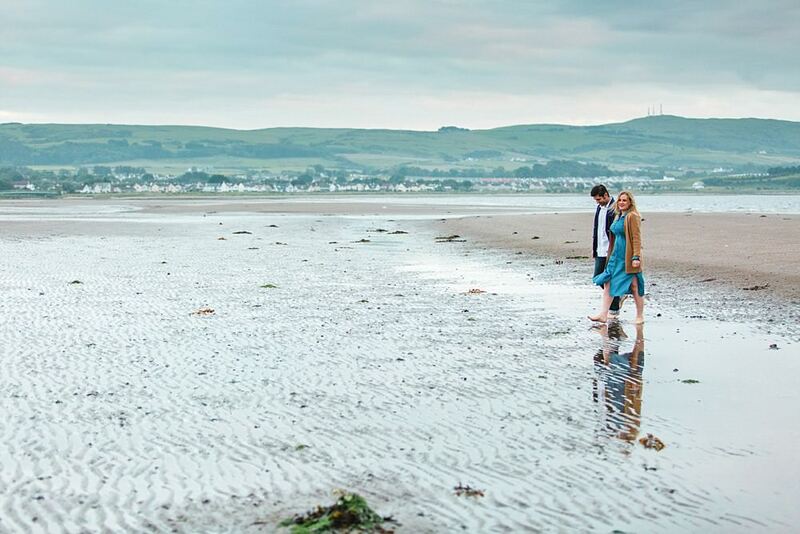 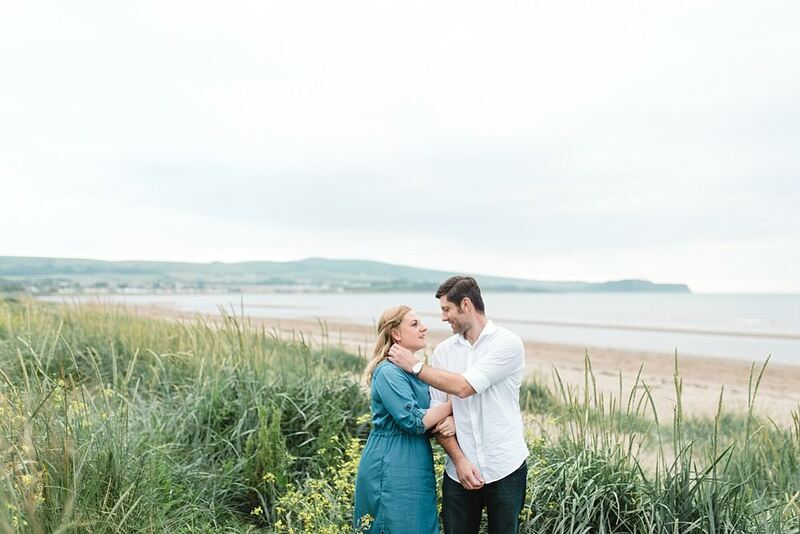 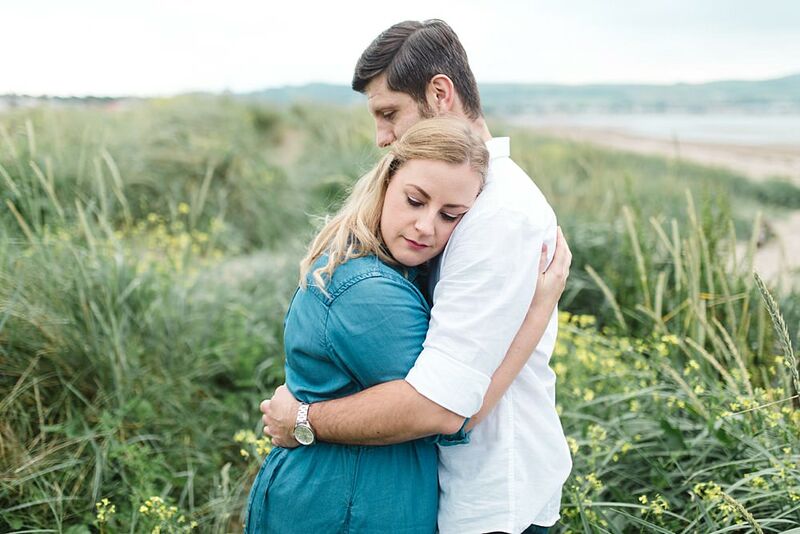 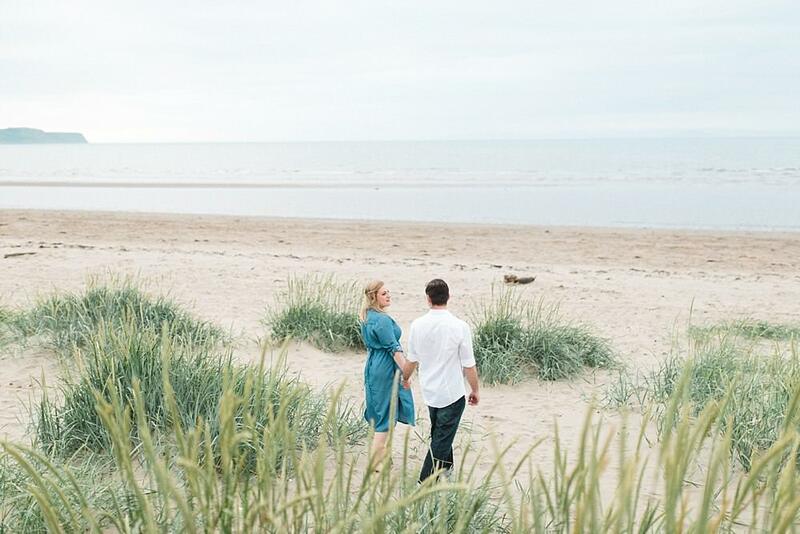 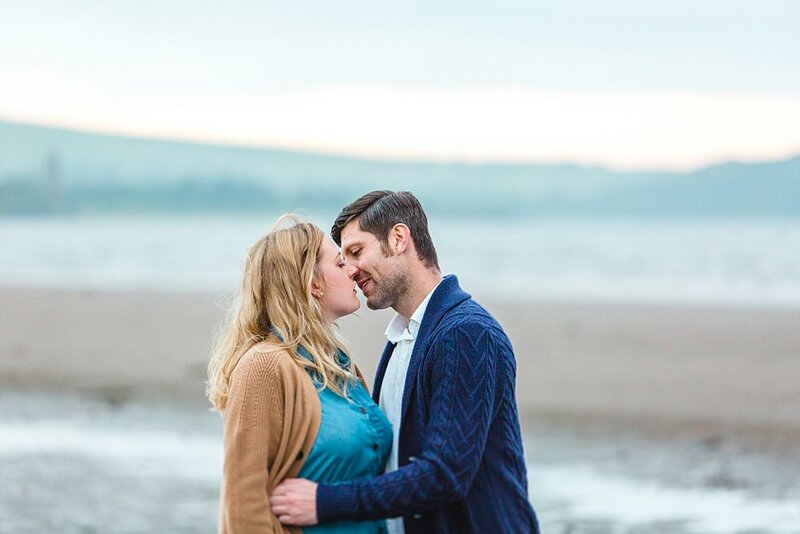 It’s gray and dreary out there today so thought I would share this lovely engagement shoot we did a few weeks ago on Ayr beach! 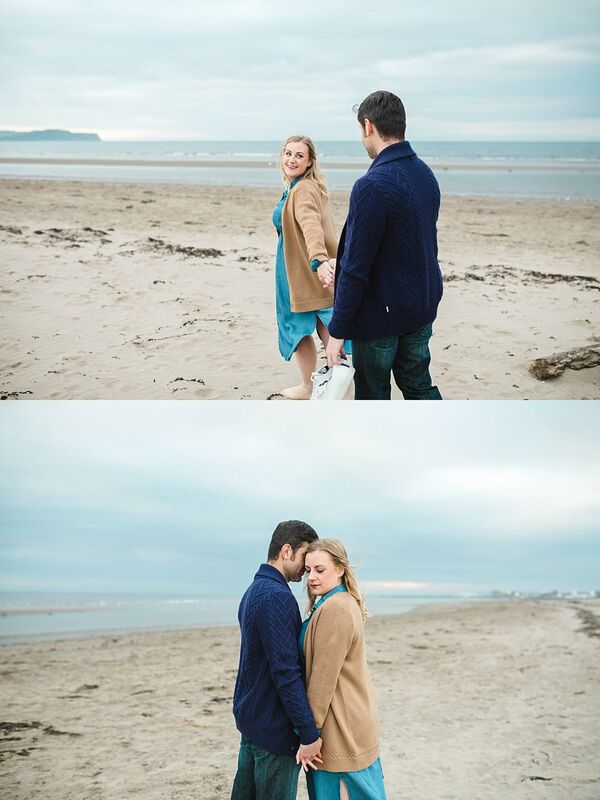 Was such a lovely way to spend an evening and the sound of the waves crashing on the shore was so calming and beautiful. 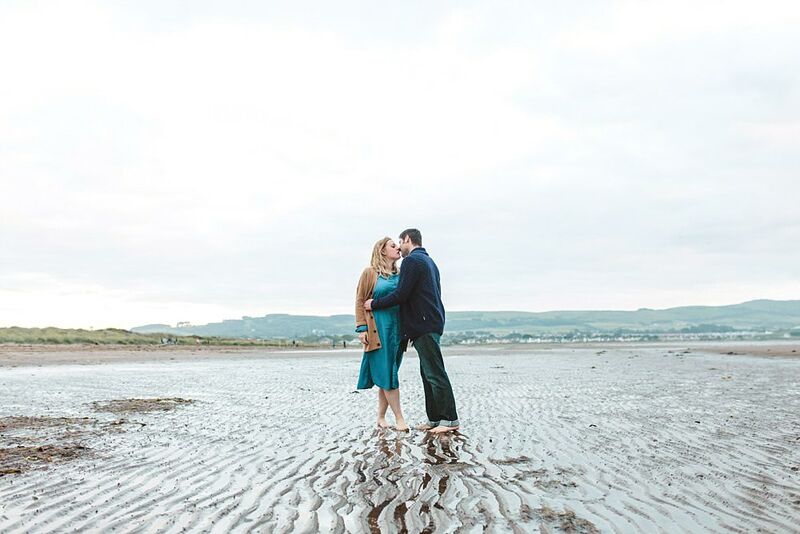 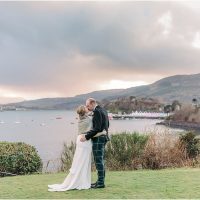 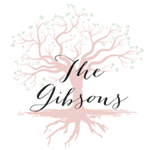 It is no wonder that Alison and Christopher suggested coming here for their photos! 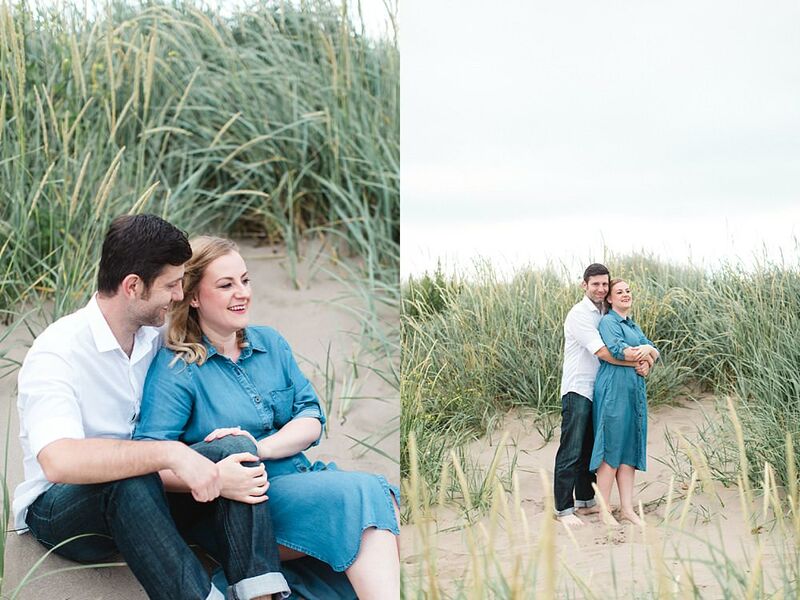 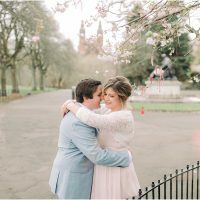 Looking forward to their wedding at Dumfries House this fall! 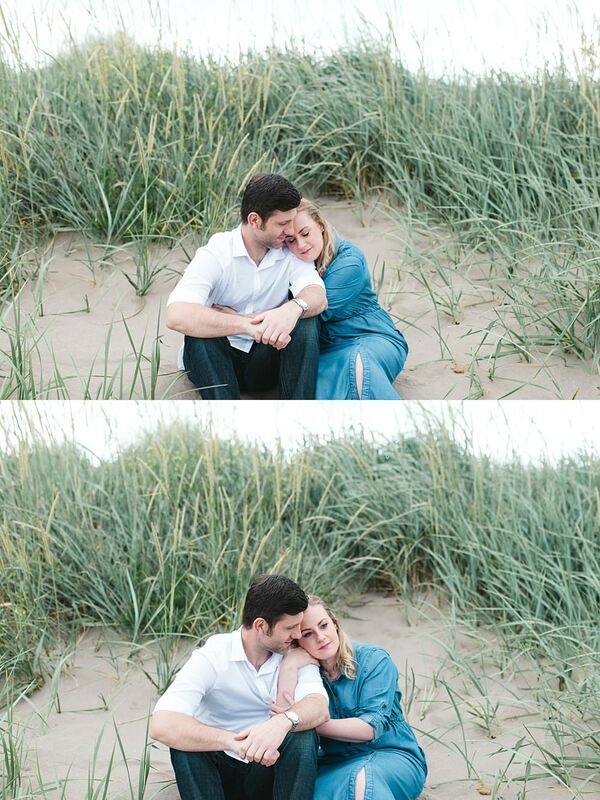 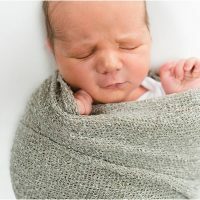 For now I leave you with these photos! 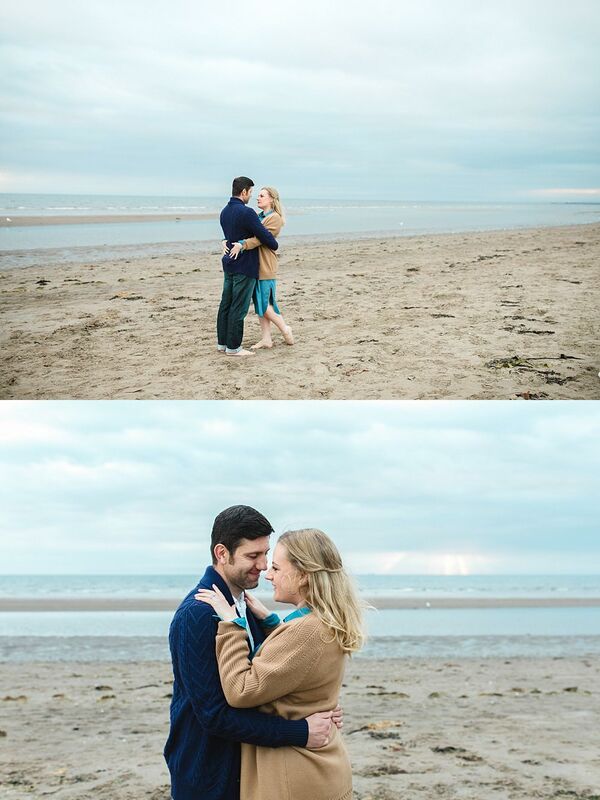 We have done quite a few beach shoots including my brother’s proposal which you can have a look at here! 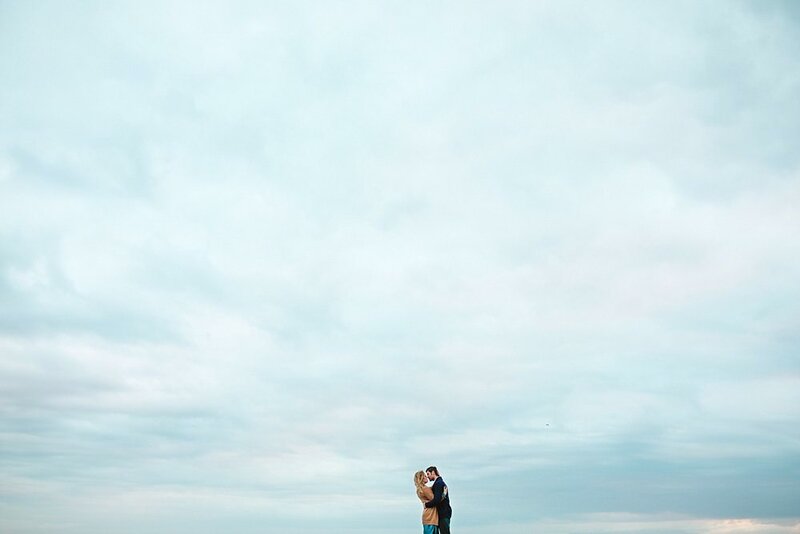 We were in Hawaii for it…amazing!